I like to travel cook enjoy going to gym I keep myself fit and healthy it's very important to me. I'm very caring loving sensitive committed to that 1 person whom I will be with insallah. I am moderate but no my roots at the same time. I am adventurous person. Fun to be around. I know how to keep both parents happy which is important to give respect. I had a bad experience in past but ready to move on and hope for the best insallah. 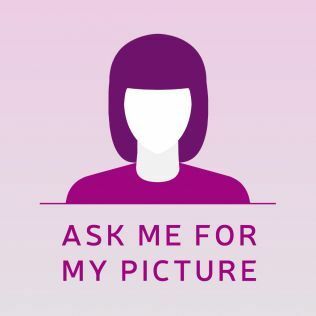 Only contact if u have pictures on profile. Enjoys life together someone loyal romantic who can share all moments. Who is family oriented treat each other's Family with respect.